I first met 2 Chainz, then Tity Boi, in October 2009 after the BET Hip-Hop Awards. I was watching performers exit and chatting with fans and anyone else who wanted to talk. He introduced himself and gave me his cell phone number. We did not talk again until this interview from fall 2011. At the time, the artist formerly known as Tity Boy talked collabos, codeine and what he really thinks about hair weaves. This all went down before the release of his Grammy-nominated album, Based on a T.R.U. Story, and his part as a major component to radio rap singles – “The Birthday Song,” and “Mercy,” – with Kanye West, “I Love Dem Strippers,” with Nicki Minaj, the Juicy J and Lil Wayne banger, “Bandz A Make Her Dance,” “I’m Different,” and the A$AP Rocky, Drake, and Kendrick Lamar posse cut, “F*ckin’ Problems” – in a flurry of releases of the past year. Well-spoken and polite, he’s different, yeah he’s different – very much so than his strip-club and round-rumped birthday gift loving video persona. A lot has changed since my phone conversation to the College Park, Ga. native, born Tauheed Epps. Tity Boy was no more and he was busy re-introducing himself. His previous mixtapes, Codeine Cowboy and T.R.U. REALigion generated only moderate buzz. In 2011, he was promoting his now shelved mixtape, Hair Weave Killa. Instead of breaking down the song content, he made a point to tell me that he doesn’t have a problem with women’s hairstyle choices. “Hair Weave Killa is just another a.k.a. My whole take is pulling hair whether in the bedroom or partying hard, just sweating it out,” he says, laughing. His unceremonious name change came after the release of Playaz Circle’s 2007 album Supply and Demand while on Ludacris’ Disturbing The Peace imprint. The single “Duffle Bag Boy,” featuring Lil Wayne, was their biggest hit. Chainz is still grateful for Wayne’s contribution. His connection to Weezy and their shared passion for “purple drank” also had a major influence on Chainz’s mixtape, Me Against the World 2: Codeine Withdrawal. Followers of southern hip hop are intimately familiar with several artists’ love for the sweet but dangerous stuff – Texans DJ Screw and Pimp C are among the drug’s best known casualties. “If you do too much of anything, it’s bad for you,” 2 Chainz warns. “[Codeine] is prescribed by doctors to help, not abuse.” (At the time of the interview, I was battling a cold and cough. He he said that I could use codeine cough syrup. I stuck to Mucinex). Whether he’s still sippin’ on sizzurp or not, he’s focused and been since he hit the scene through DTP with childhood friend Earl Conyers a.k.a. Dolla Boy. They chose the name as an acronym of Playaz (Preparing Legal Assets from Years A-Z) to let fans know that they planned to be around for the long haul. “We had the same common denominator, talking about hustling and making money,” 2 Chainz says about his now long defunct duo. At the time of our interview, 2 Chainz offered no details on his relationship with Luda. 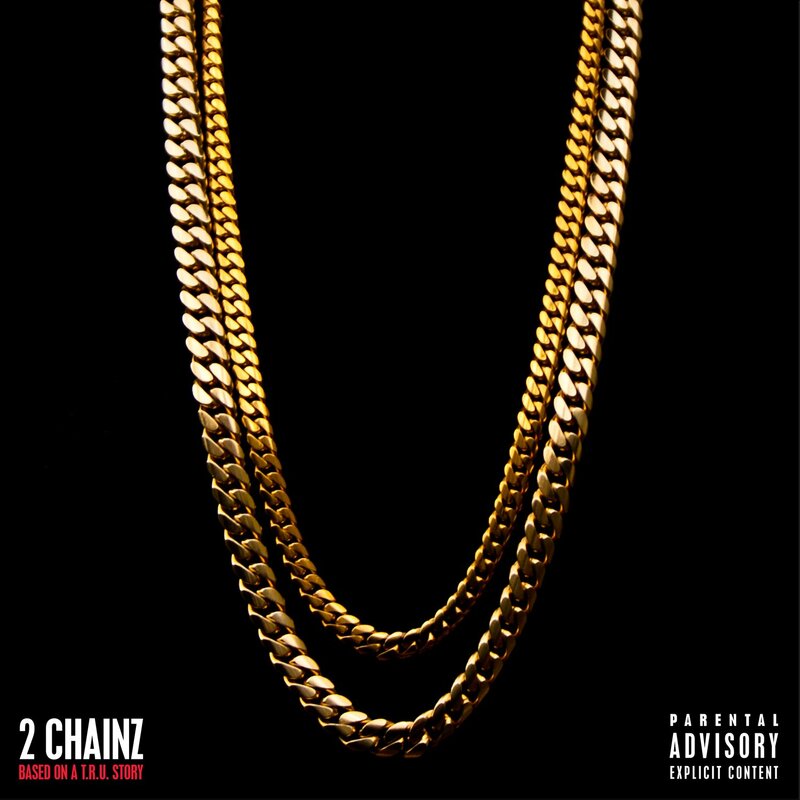 Nowadays, 2 Chainz is mostly concerned with shooting videos. When we talked, there was nothing anything unique or unusual happening, nor was there anything indicating that he was on the brink of new success. Despite the protest of parents, women and proponents of lyrically meaningful hip-hop, his star continues to rise. His new single is set for debut at the Hot 97 Summer Jam in New York City.